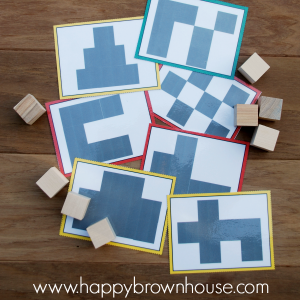 This set of printable Build-a-Shape STEM Task Cards is a perfect way to challenge young children to build. 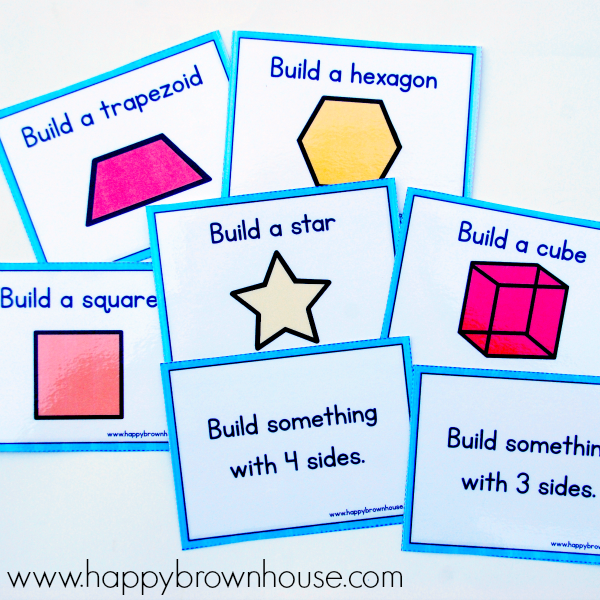 These Build-a-Shape STEM Task Cards are the companion product to the Straw and Pipe Cleaner Busy Bag. 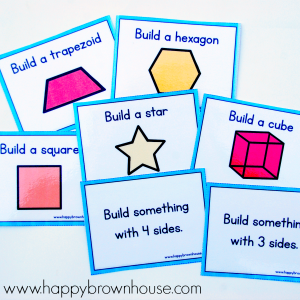 Have children build structures using the task cards for a challenge to their engineering skills. 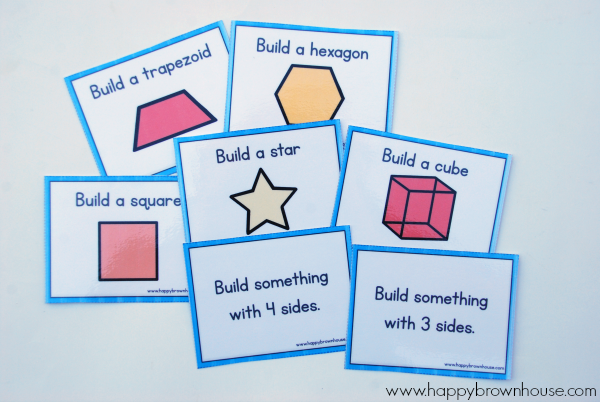 The Build-a-Shape STEM Task Cards have various levels on them. 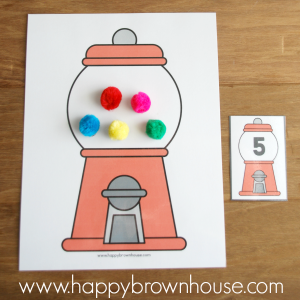 For preschoolers, there are picture prompts for easy shapes. 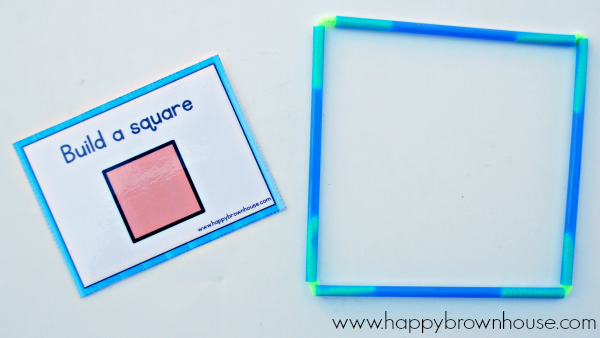 For a challenge, there are three dimensional shapes to build. 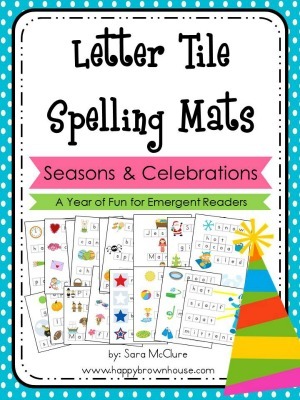 For an even bigger challenge, there are some reading building prompts for kids to get creative and build things like houses, bridges, or even letters and numbers. 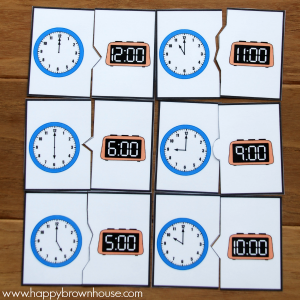 This is a perfect easy STEM activity for kids. For instructions on making the Straw & Pipe Cleaner Busy Bag, see the blog post. After your purchase is complete, your order (download link) will be available for immediate download on the completed order page. If you miss it, you will receive a confirmation email from me which will also contain the link for your download. If you somehow miss that one too, all your products/downloads (free and paid) will be in your account (found in the “my account” tab on my website under the “shop” tab should you choose to make an account).